Coined as a divine muse by some, Seattle native Alisha has always been inspired by the fine arts. Since the tender age of six years old, Alisha has participated in a myriad of choirs and bands as both a vocalist and musician. With a gifted ear for music, Alisha’s lifetime of singing has enabled her voice to be very refined and trained. Although she considers herself an alto, she croons from second soprano to tenor; however, her soaring multi-octave range comparably emulates that of the late Minnie Riperton. Her vocal style bears resemblance to that of various genres of music including jazz/acid, funk, gospel, rock, r&b, and pop. Throughout her vocal career, Alisha has gained experience arranging background vocals, serving as vocal director, vocal coordinator, & musical director and performing live with several bands and vocal groups. 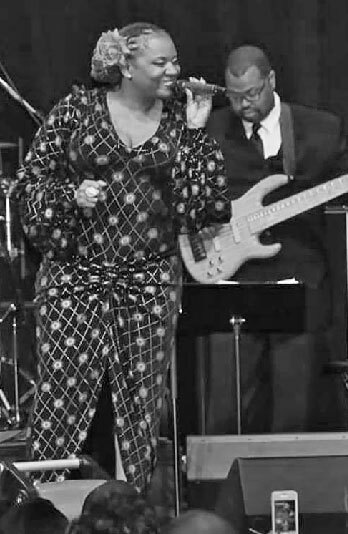 She has opened for acts such as Rahsaan Patterson, 702, CeCe Peniston, Regina Belle, Miki Howard, Rachelle Ferrell, Jeane Carne, Norman Conners, Jeff Majors, and many others. 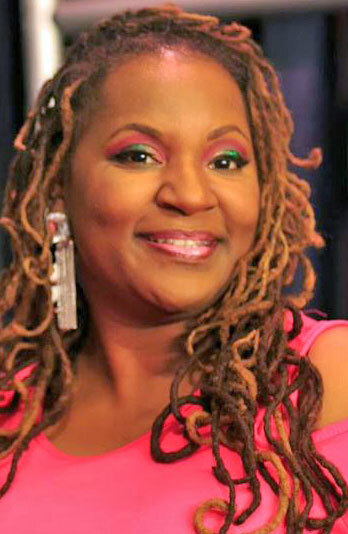 In addition to often being sought-out by many artists for her background vocal assistance, Alisha coordinated and sang backgrounds for national acts such as Howard Hewett, Miki Howard, Melba Moore, Jeane Carne, Herb Fame (Peaches & Herb), Alyson Williams, Ann Nesby, Dorothy Norwood and CeCe Peniston. Alisha has also appeared on the renowned “Showtime at the Apollo” as an amateur night contestant. 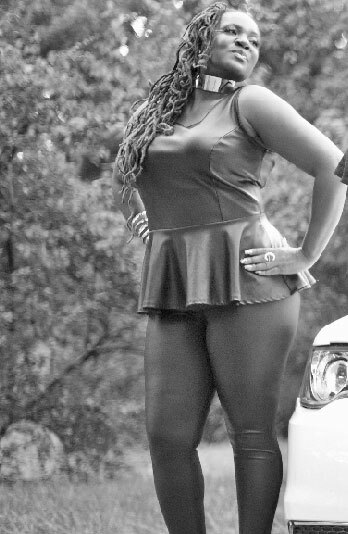 Currently she serves as the vocal coordinator for several Washington, DC area vocalists/musicians, as well as both a co-founder and lead vocalist for the dynamic female funk trio, Pink PaLiSh, based out of the Washington, DC area. 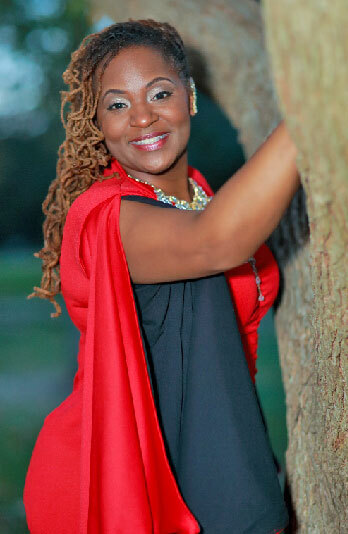 She became a recording artist in 2000 with her then inspirational project, Collective Inspiration Ensemble, on their debut album “Jesus is the Word”. In February 2017, she released her debut single entitled “Brother, Sister”, which is currently available for download from online stores and music streaming sites around the world. Alisha began her journey on the road to musicianship at the age of 12,beginning with the Trombone. She moved on to play Alto Sax, Tenor Sax, and Mellophone (F Horn) in various grade school and college symphonic, jazz, and marching bands..
All her life, Alisha has been a fixture in music ministry. She currently serves as a choir director and worship leader for her church choirs. Although often unsuspecting, Alisha is sure to impart a memorable impression that will channel you to instantly NOTE THE DIFFERENCE!